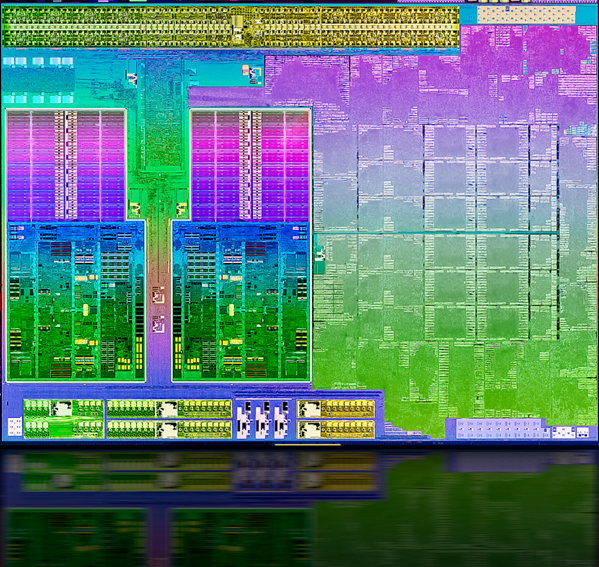 The AMD A10-5745M is a mobile low-voltage quad-core processor based on the Richland architecture. The APU integrates two modules with 2.1 to 2.9 GHz, a Radeon HD 8610G graphics card and a DDR3(L)-1333 memory controller. 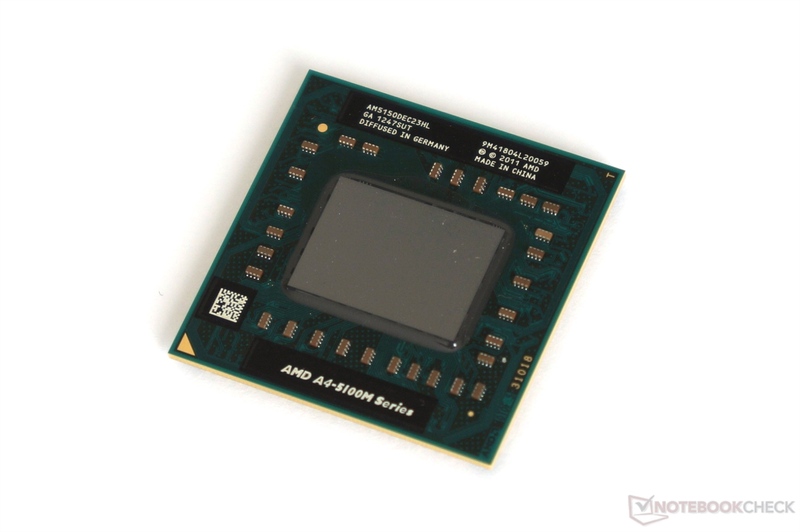 The CPU performance of the A10-5745M should be similar to a Core i3-2310M. Thus, the APU is sufficiently for most modern applications and many games. The graphics unit called Radeon HD 8610G offers all 384 shader units (VLIW4) and is slightly faster than the HD 7660G. The core is clocked at 533-626 MHz (turbo). The power consumption of the entire APU is rated at 25 watts, which is slightly below common middle-class CPUs. Therefore, the APU is suitable for slim 13-inch notebooks or bigger.